Congratulations to Form IV student and member of the Santa Marija Band Sergio Cini who scored full marks in his exam and who will be one of the four altar servers from the diocese of Gozo who will go to Rome in the coming August for a two-week experience as an altar servers at St Peter’s Basilica in the Vatican. The altar servers will serve at the Basilica and will also have the opportunity to meet H.H. Pope Francis. 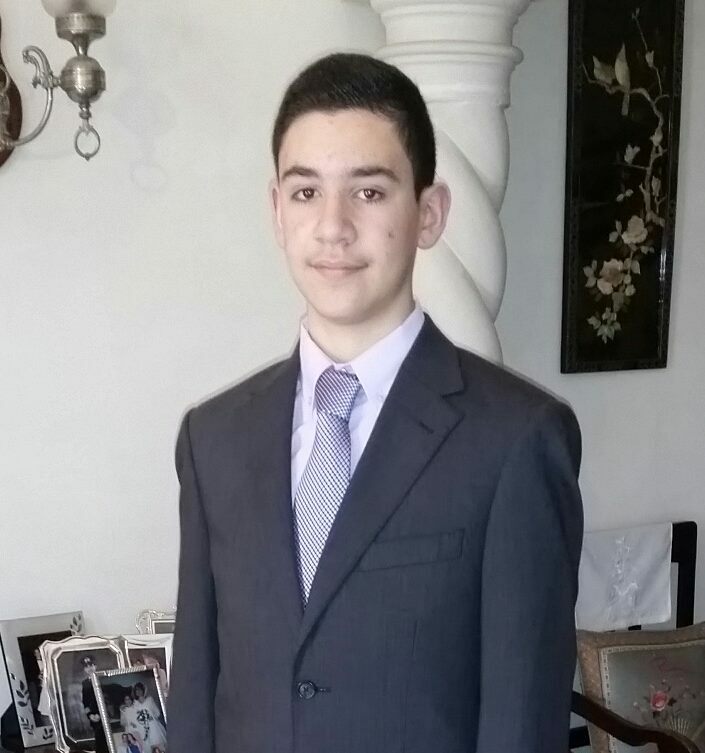 Sergio, who is a student at the Sacred Heart Minor Seminary School of Gozo, will be following on the footsteps of his brother Fabio who did the same experience about four years ago. We wish him and the other altar servers from our diocese who will be going to Rome in August, a unique experience in the ‘heart of Christendom’!